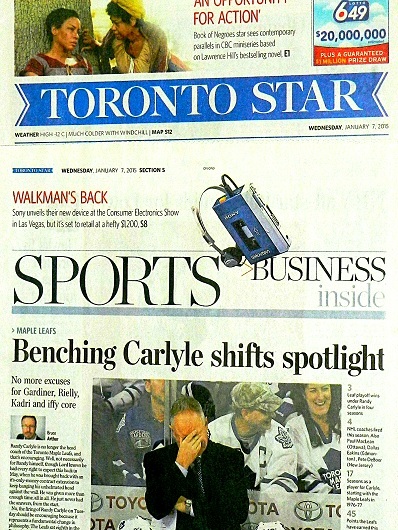 TORONTO (Jan. 7) — Yes, it was only two years ago today that the Maple Leafs had fired Randy Carlyle and were about to lapse into one of the worst tailspins in franchise history. Seems a bit longer, doesn’t it? Believe it or not, the club was in a minutely better position than today at the time of Carlyle’s dismissal — holding down the No. 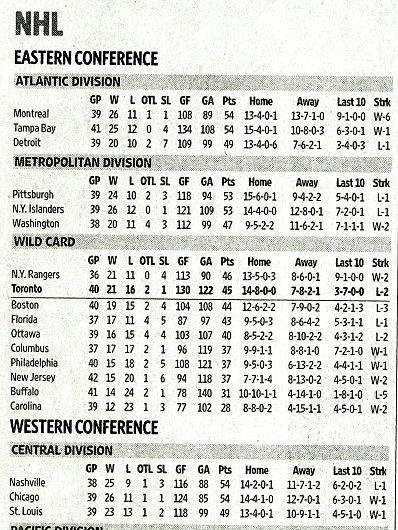 2 Wild Card spot in the Eastern Conference by one point over Boston (Jan. 7, 2015 standings, below). 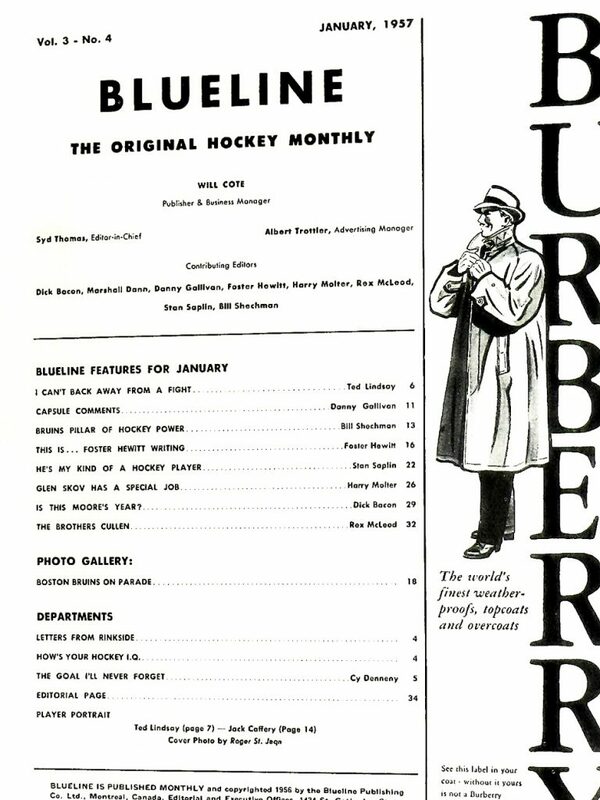 Coincidentally, the Leafs vaulted into playoff territory with a 4–2 triumph in Newark last night and are tied with the Bruins for third–place in the Atlantic Division; Toronto in front by virtue of three games in hand on Boston. 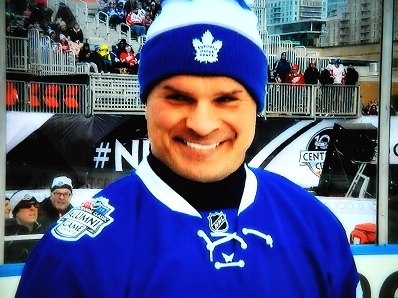 The Leafs are also even in points (44) with second–place Ottawa, but the Senators have a game in hand on Toronto. The top three teams in each division qualify for the post–season. If the 2017 Stanley Cup tournament began tonight, the Leafs would open a Conference quarterfinal against the Senators at the Canadian Tire Centre. Who can forget the playoff battles of Ontario between 2000 and 2004? Beyond the date comparison, however, there is no resemblance at all to 24 months ago. 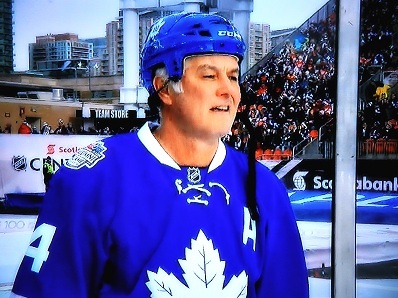 The Leafs would get hammered by Washington, 6–2, in Peter Horachek’s interim–coaching debut on Jan. 7, 2015 and then (as last night in New Jersey) ride four first–period goals to a 5–2 victory over Columbus at the Air Canada Centre. 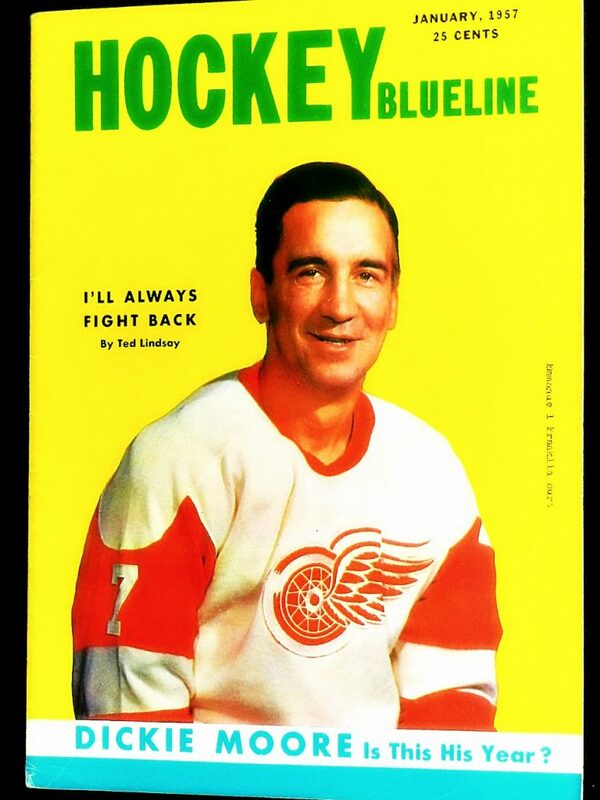 A calamitous streak of 1–14–2 in 17 games would follow between Jan. 12 and Feb. 20 for the worst Maple Leafs team since the Harold Ballard era in the 1980’s. Even while sitting in a playoff spot two years ago this morning, the Leafs had begun their death–spiral with a 3–7–0 mark in their previous 10 matches. 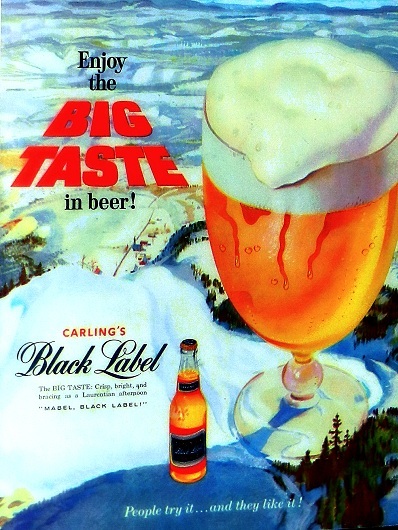 Carlyle, as it tuned out, was rather fortunate to be excused from the impending disaster. 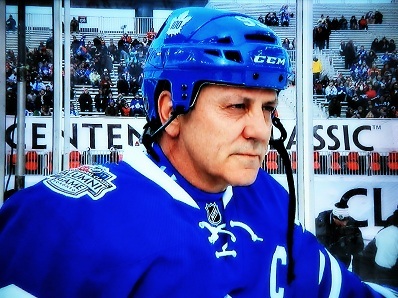 A mere 731 days later, and all is rosy in Leafs Land. A young, skilled and energetic team backed by reliable goaltending is on a 7–1–2 streak in its past 10 outings and within a point of home–ice advantage in the first round of the playoffs. Were games in the National Hockey League two periods rather than three, Toronto would be challenging for top spot in the Atlantic. But, third–period meltdowns — the most recent, at Washington, on Tuesday night — have cost the club at least a half–dozen points. Still, a victory over the Canadiens tonight at the ACC would pull the Leafs to within eight points of Montreal with more than half the season ahead. 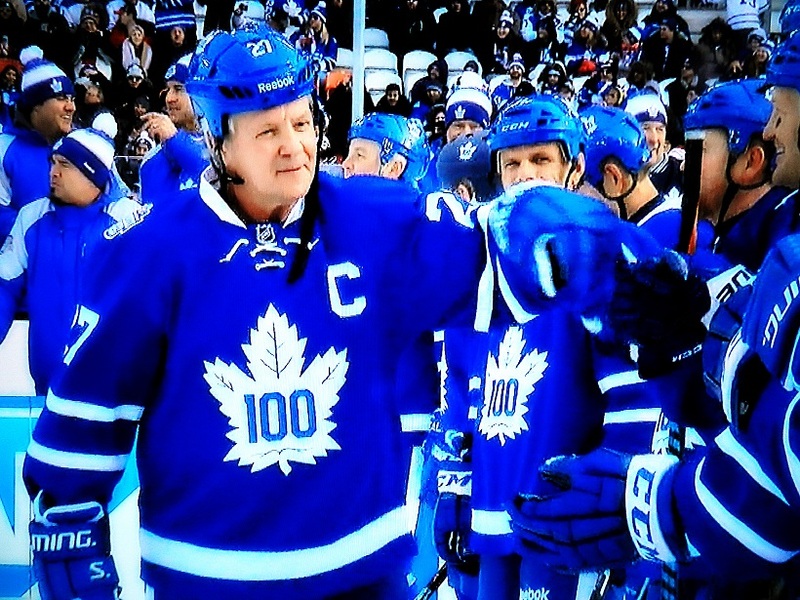 Not since the Pat Quinn era (1998–2006) has Leafs Nation found itself in such a potentially–wondrous spot during a full, 82–game schedule. 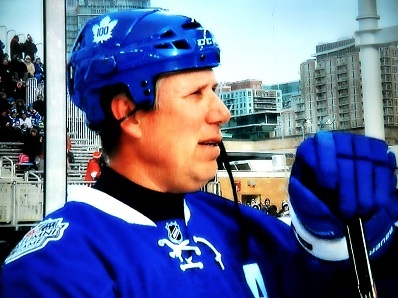 Is it possible for the current Leafs season to unravel in the second half? Theoretically, yes. 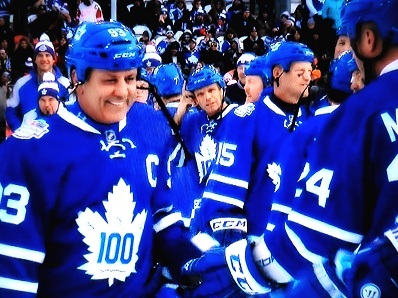 Anything is possible and most of the Toronto players haven’t yet experienced “crunch time” in the NHL. 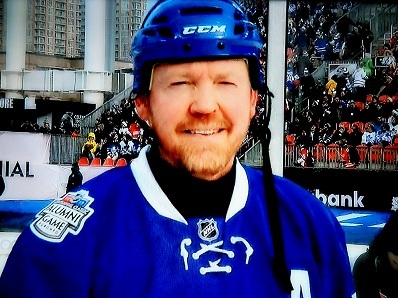 That said, only one circumstance, in my view, would derail the club: a long–term injury to Frederik Andersen. 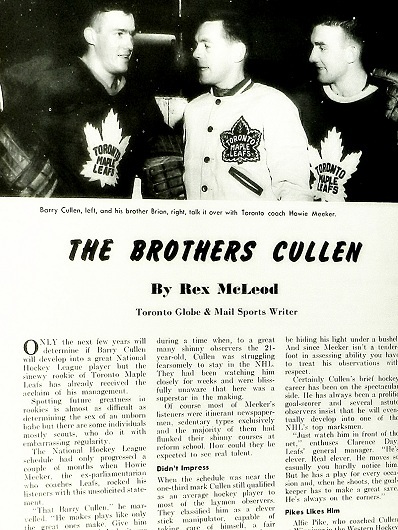 Obviously, if Mitch Marner, Auston Matthews and Morgan Rielly were to be sidelined in a sudden rash of upper and lower–body ailments, the club would be similarly doomed. 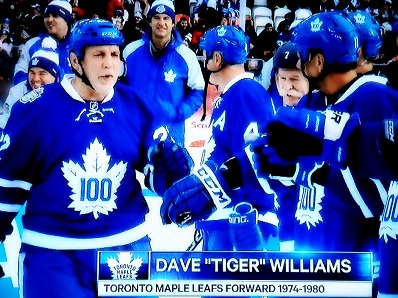 But, there is no indication — as of today — that the Maple Leafs are going to become riddled with injury. Speaking of which, has there been a Joffrey Lupul sighting lately? Once the shootout is eliminated as a method of deciding games in the National Hockey League — and it will happen; it’s just a matter of when — Thursday night’s final of the World Junior Hockey Championships in Montreal may be viewed as a catalyst. 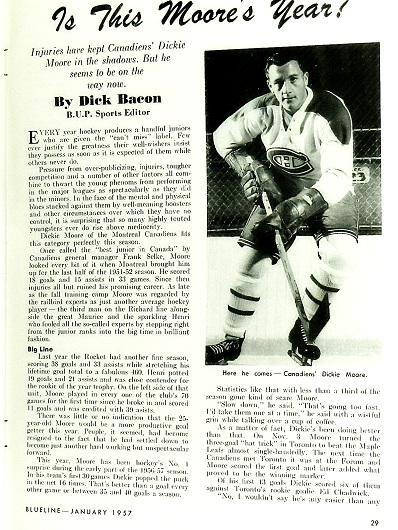 A conventional overtime period (20 minutes of 5–on–5) could not settle the match, despite breathtaking, end–to–end combat and countless scoring opportunities by each of Canada and the United States. When the siren at the Bell Centre signaled the end of traditional play — and the onset of a shootout to determine the result — disappointment was palpable. In the end, the best team in the tournament from start to finish won the gold medal. 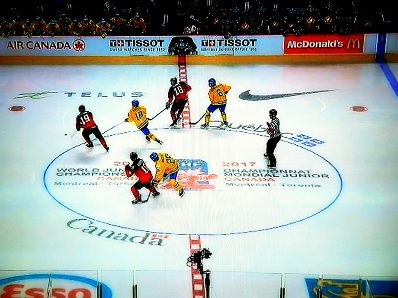 The U.S. was the only country to skate undefeated through round–robin play, during which it defeated Canada more decisively than the 3–1 final score indicated. So, the Americans hardly “stole” the event. 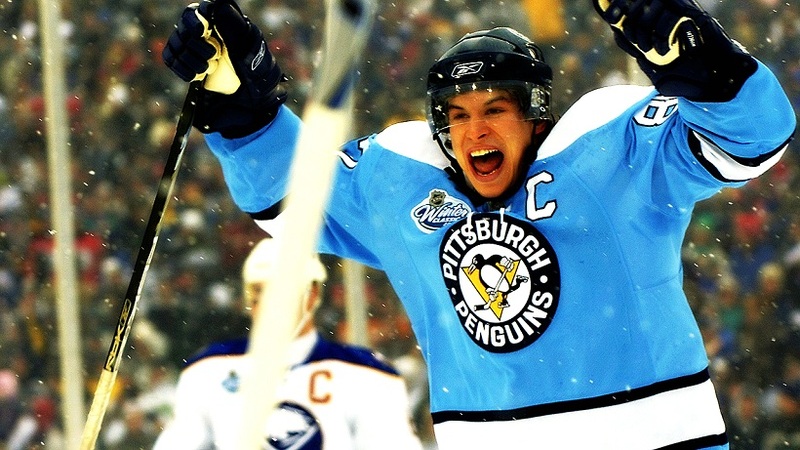 Still, how wonderful might it have been for the title match to continue into a second period of 5–on–5 overtime? This wasn’t going to be another “Mud Bruneteau” affair; there were too many point–blank scoring chances for the game to last much longer. 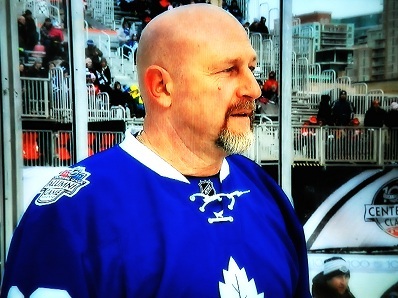 Gord Miller and Ray Ferraro on TSN needn’t have worried about being held hostage until 3 in the morning. 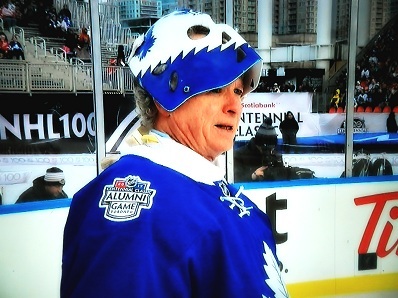 If any championship hockey encounter deserved to be settled traditionally, this was it. Sadly, the match was determined by what many people refer to as a “skills competition”. I can only speak for myself, but if you saw improbable skill during the five–round shootout, please let me know. Apart from Troy (Five–Hole) Terry scoring again between the wickets for the lone (and decisive) goal, the other nine participants looked rather inept. Which often happens in a penalty–shot competition, primarily because it eliminates the most fundamental aspect of the game — reaction. Hockey isn’t referred to as the “world’s fastest sport” by accident. Or, as a courtesy. Given that people can skate more quickly than they can walk or run, it is unquestionably the fastest sport, and it therefore nullifies the ability to “plan” one’s course. 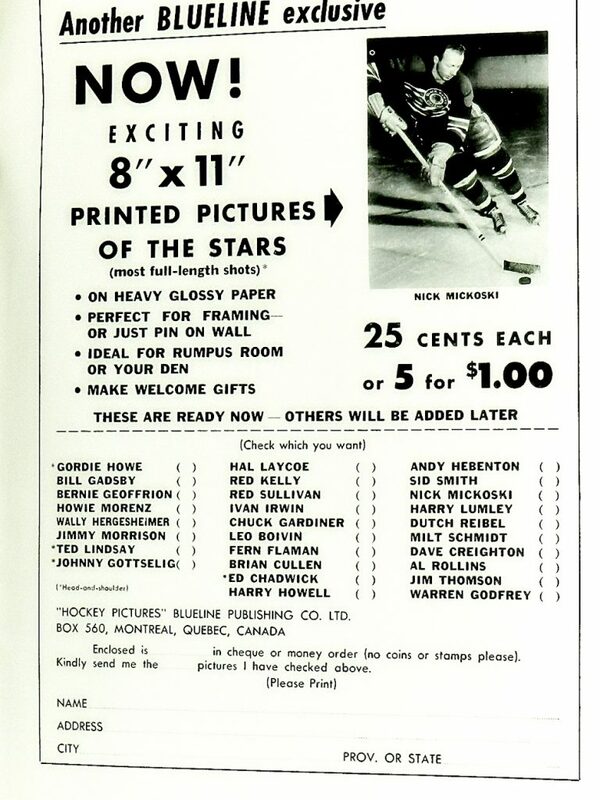 When such time is provided, even the most scintillating hockey player appears ordinary. Basketball is next on the reactionary scale, yet a team in the NBA still has 24 seconds in which to coordinate a scoring maneuver. In the National Football League, there is a maximum 45 seconds between plays — more than enough time for offensive and defensive coaches to try and outwit one another. In baseball, no time–limit exists for a pitcher. Some work quickly; others consume more than 30 seconds while looking in for signs or otherwise pattering about on the mound. Though nothing in sport is likely more difficult than hitting a 100–mile–per–hour fastball, reaction doesn’t often apply to the summer game. 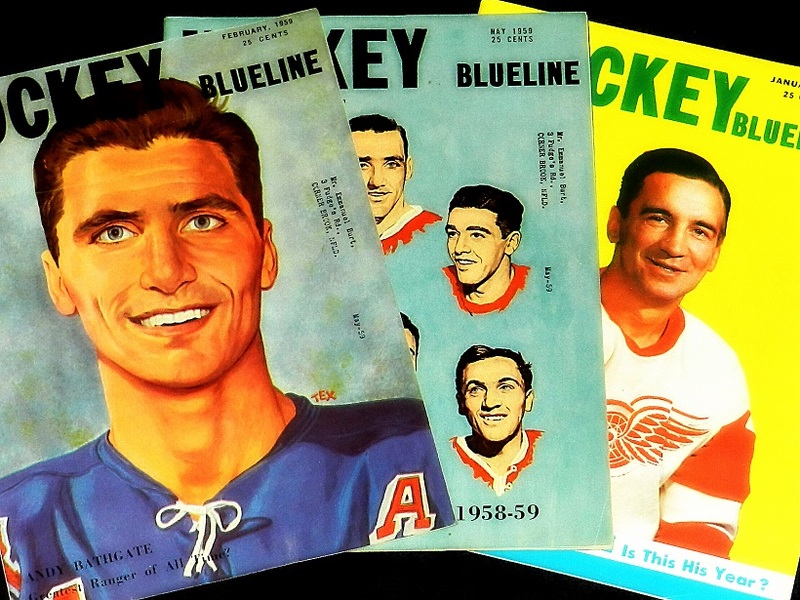 Hockey is, by far, the most reactionary sport — and therefore the one most–altered artificially. 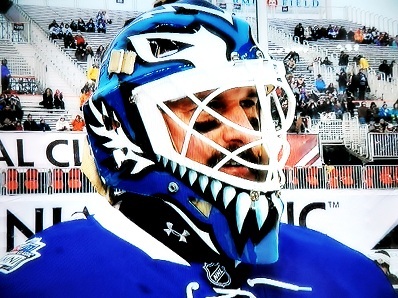 The shootout was a quasi–gift from the NHL to its disgruntled fans coming out of the lost 2004–05 season. At the time, a player could do anything short of deploying a jet–pack while breaking in on goal. Though perversely entertaining, there were between–the–leg volleys; Savardian spinerammas and any manner of subterfuge that one would never witness in the course of a 60–minute game. It was akin to professional wrestling on skates. 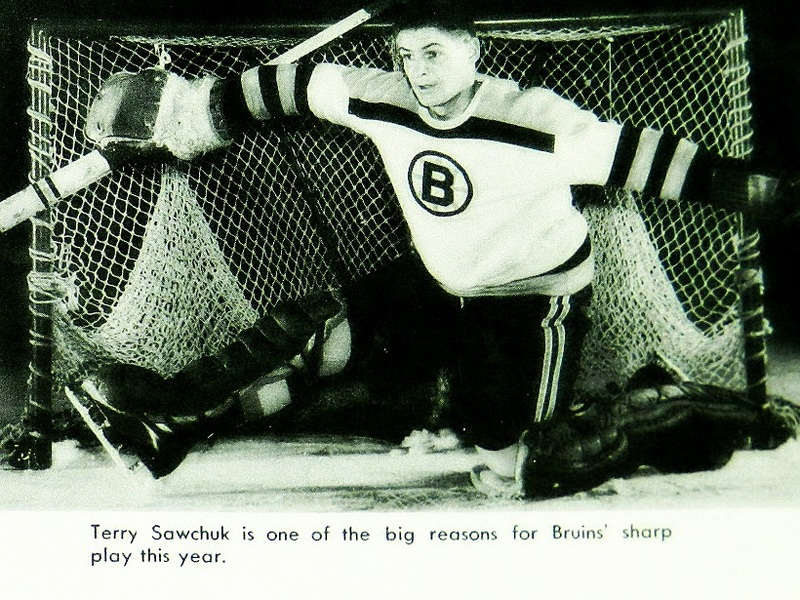 To its credit, the NHL outlawed the gimmicky stuff, yet shooters are still permitted chicanery (a loping, side–to–side approach; coming to nearly a dead–stop near the net) that would have them steamrolled by defenders during traditional play… and which is flagrantly unfair to goaltenders. Limiting the amount of extra time is a necessity for television, as networks have sponsorship commitments that preclude interminable programming. This is waived, of course, during the Stanley Cup playoffs, when teams continue in 20–minute, 5–on–5 segments until a winner is determined. In the regular season, since 1983–84, overtime has evolved rather stylishly. It began as a typical five–minute period after which, if scoreless, a tie was recorded and a point in the standings given to each team. A winning club in overtime would earn the full two points; the loser nothing. 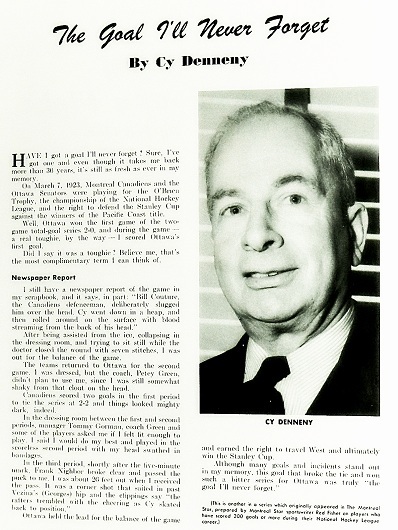 This continued until the 1999–2000 season and the advent of the “three–point game”. 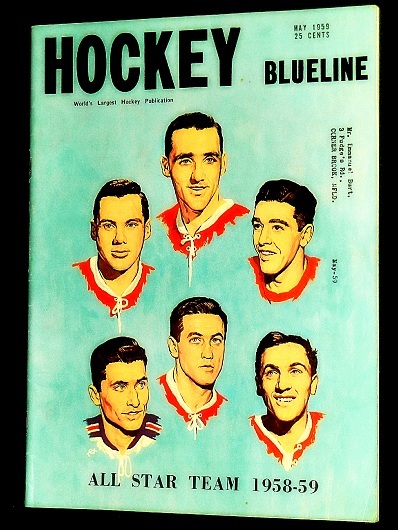 Given that the coach of an inferior team had long–since learned how to clog up the ice and play “rope–a–dope” during five minutes of extra time, the league adopted a 4–on–4 skater format to increase the chance of a winning goal. 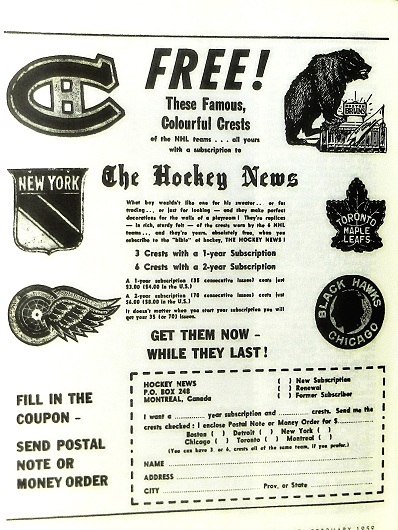 Both clubs were guaranteed a point after regulation; a bonus–point awarded to a team scoring in overtime. Though more entertaining, this concept also fell to the wizards standing behind NHL benches. As such, the league instituted the shootout to begin the 2005–06 schedule, thereby guaranteeing a winner; adding a bit of panache, and assuring that two points would be awarded in the standings. When the defensive coaching geniuses began “playing” for a shootout, the league determined (to start the 2015–16 season) that six skaters — three per side — would suffice. And, results notwithstanding, this format has worked. 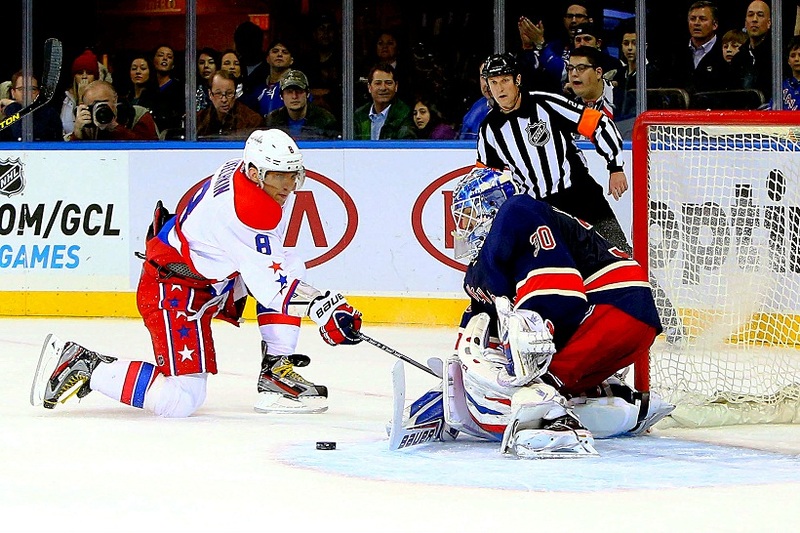 Three–on–three overtime is the most exhilarating concept the NHL has adopted since allowing the forward pass in 1929. 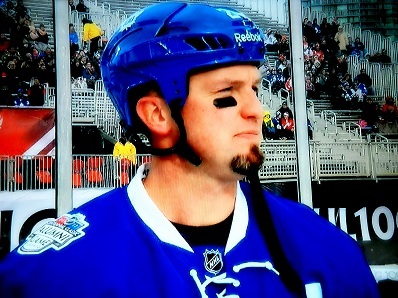 Or, at least since figuratively eliminating the center red–line (and two–line offside passes) in 2005–06. 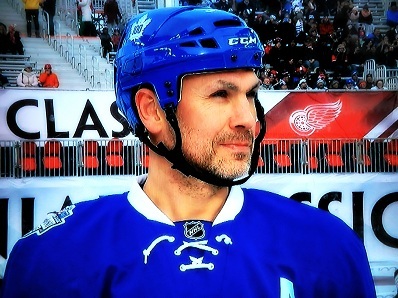 Even when a goal isn’t scored, fans are enthralled by the artistry and open–ice. Therefore — and by its very nature — the 3–on–3 format has, in my opinion, rendered the shootout obsolete. Who says there must be a winning team in the wake of such enjoyment? And, who among us would complain if a tie were re–instituted after, say, two periods of 3–on–3 — the teams changing ends to begin the second five–minute segment? Given the entertainment value, I can’t imagine a hockey fan (either leaving the arena or switching TV channels) feeling plundered by a tie… and a deserved point in the standings for each team. Change is progress. The shootout was progress coming out of the 2004–05 lockout — a thoughtful decision by the NHL after canceling the full season and playoffs. But, neither the league nor the game needs it anymore. The current overtime format, though also a bit gimmicky, provides terrific action and a more–than–reasonable chance for a goal to be scored. Add five more minutes of 3–on–3 for double the delight. Two points for a win in regulation or overtime. One point for getting to overtime. 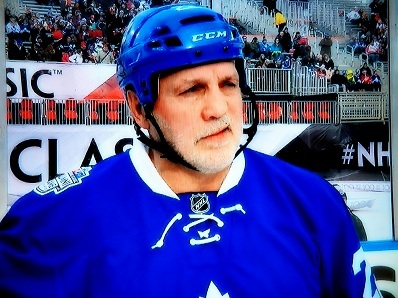 And, no extra points if the game is still deadlocked after 10 minutes of 3–on–3. Who walks away disappointed by that? 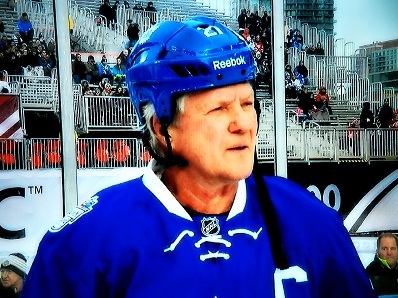 DARRYL SITTLER — PUMPING GLOVES. 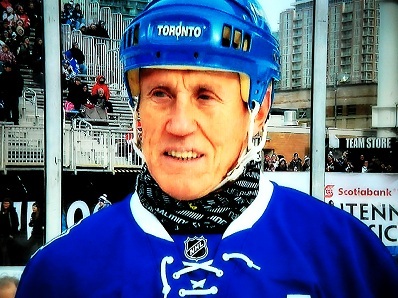 MIKE PALMATEER (63) / BORJE SALMING (65). 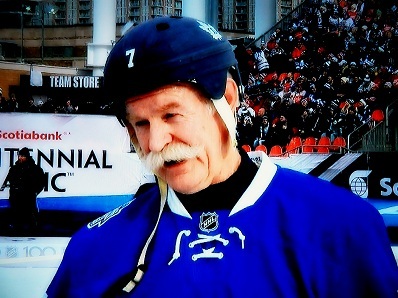 DARRYL SITTLER (66) / LANNY McDONALD (63). 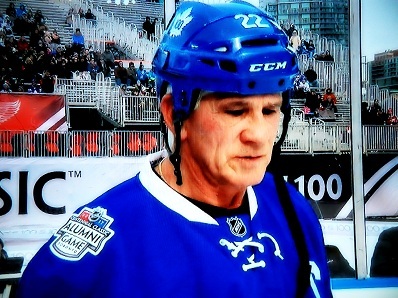 AL IAFRATE (50) / RICK VAIVE (57). STEVE THOMAS (53) / GARY LEEMAN (52). 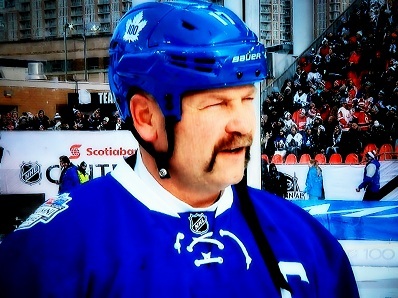 WENDEL CLARK (50) / TIE DOMI (47). 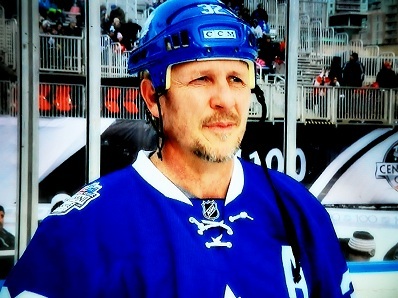 FELIX POTVIN (45) / DAVE ANDREYCHUK (53). 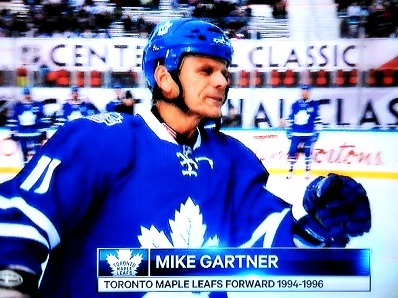 DAVE ELLETT (52) / MIKE GARTNER (57). 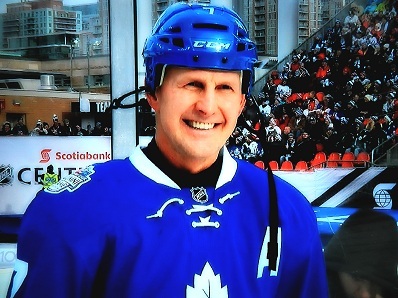 DMITRI YUSHKEVICH (45) / GARY ROBERTS (50). 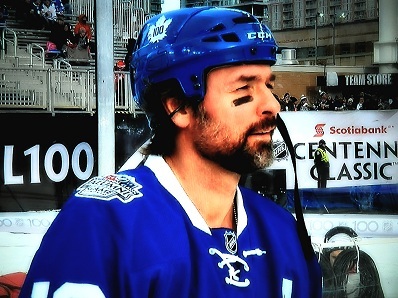 DARCY TUCKER (41) / BRYAN McCABE (41). 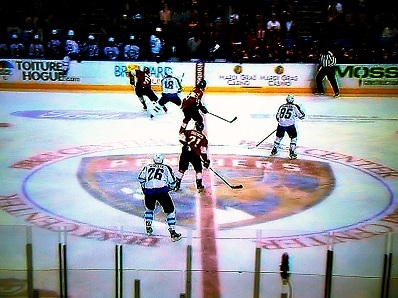 The NHL probably has a reason for insisting to divide center–ice logos, even though the red line became redundant after the 2004–05 lockout, when two–line passes were allowed. The International Ice Hockey Federation (IIHF) adopted NHL rules for this year’s World Junior tournament at the Bell Centre and Air Canada Centre. And, as you can see in the TSN photo–comparison, above, it chose to pass the center–line “underneath” the face–off circle, rather than the NHL method (in Florida) of bisecting team logos. To me, the IIHF presents a far–neater look. Why shouldn’t the NHL follow suit? 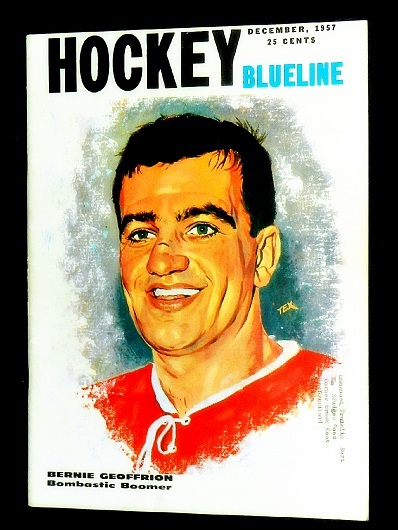 Digging into my copious collection of old magazines, I came across a half–dozen copies of HOCKEY BLUELINE — published in the mid–to–late 1950’s by the company that issued THE HOCKEY NEWS each week. 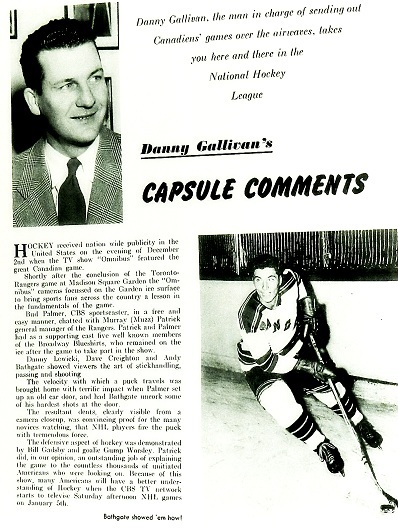 This glossy, 34–page magazine featured contributions from such media icons as broadcasters Danny Gallivan and Foster Hewitt. 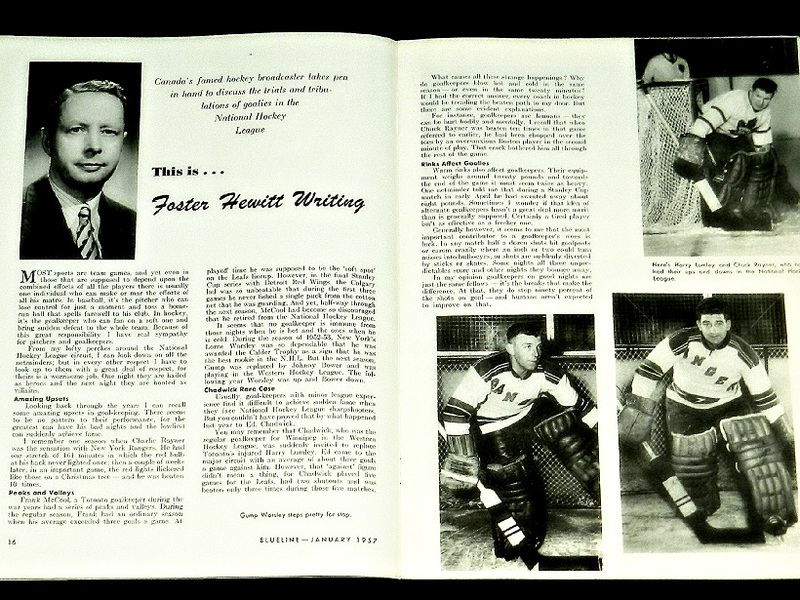 Most of its covers had caricatures of players, rather than photos. Deciding the winner of a hockey game via shootout is akin to using a home run-hitting contest to assign the victor in a baseball game that’s deadlocked after 9 innings. Team sports should never be decided by one-on-one player skills competitions.